Milk punch is a New Orleans standard, often found rubbing shoulders with the sazerac and Ramos Gin Fizz. The drink has a long history in Louisiana, but its American roots lie in the colonial East Coast. 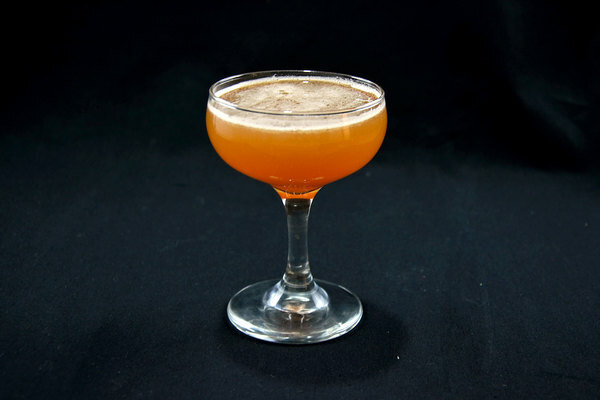 Its popularity spread rapidly, inspiring Jerry Thomas to publish the recipe in his 1862 classic How to Mix Drinks. The drink eventually fell into obscurity in most states, but has recently experienced a revival. 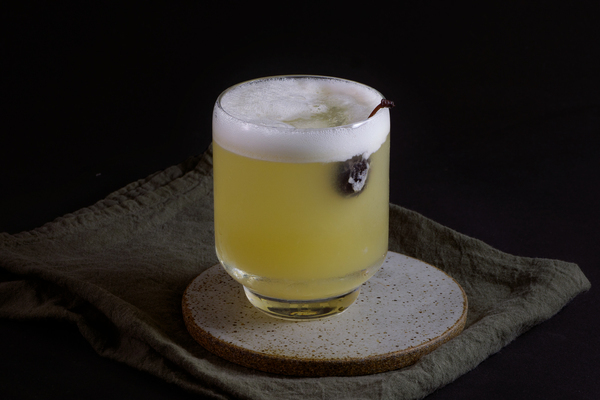 It should not be confused with the more demanding clarified milk punch, in which hot milk is added to booze and solids are skimmed to produce a clear liquid. Clarification is some old school food science worth exploring, but for now we’re sticking with this delightfully simple southern classic. Milk punch is a great daytime drink and is most commonly consumed at brunch. It also serves as New Orleans’ answer to eggnog. Its opaque, creamy white texture is dressed up with a dusting of spice for the perfect holiday presentation. Bourbon and nutmeg combine on the nose to offer strong earthy notes. It's sweet on the tip of the tongue, followed by a delicate creaminess and a spicy finish from the base spirit. Bourbon’s sweet nuttiness cuts through the dairy resulting in a lush, silky texture similar to a Brandy Alexander. Despite its creaminess, it is surprisingly refreshing, reminiscent of the Ramos Gin Fizz. This drink is exceptionally accommodating. 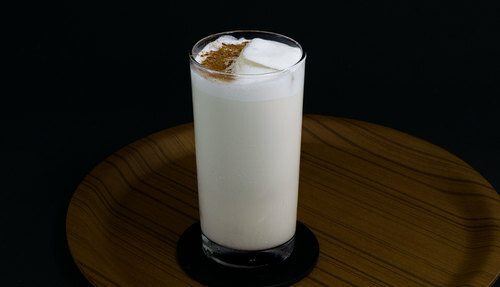 Swap the bourbon for brandy and you have the classic brandy milk punch. 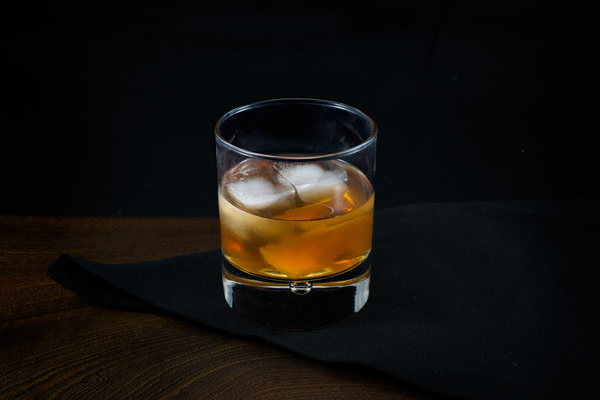 Brandy can be a bit sweeter than some bourbons, so add syrup to taste. Many New Orleans establishments pride themselves on their unique variation of this regional favorite. Some mix in a bit of rum or rely heavily on cream. Our recipe requests a bit of heavy cream—for body—balanced with milk to keep it light. We’ve used both standard mixing bourbon and high proof to great success. We’ve even subbed in maple syrup when lacking in vanilla extract with excellent results. We like to add a little cinnamon alongside the nutmeg garnish, for an extra dose of wintery spice.